Power Data Associates provides services to electricity, gas & water utilities and non-domestic energy customers. Our Meter Administrator activity provides a quality service to our Lighting Authority customers, helping them to manage their unmetered energy costs. Unmetered electricity is used by street lights, traffic lights and other similar electrical equipment. In total, unmetered energy accounts for roughly 1.25% of the UK's total electricity consumption. 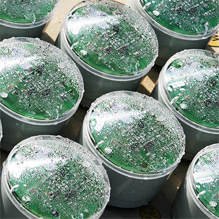 Experienced metering expertise is particularly sparse within the UK. 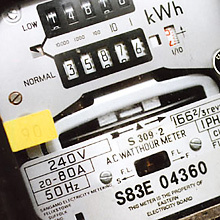 Power Data Associates are regularly approached seeking assistance on metering related projects.